We need your feedback on a proposal called Community Choice Energy (also known as Community Choice Aggregation). Community Choice Energy provides residents the option of purchasing locally generated power at competitive rates from local sources such as biomass power plants using wood waste as fuel. This could include the power plant in Scotia. Community Choice Energy also allows for investment in new sources of locally derived energy like wind power, solar and other local investments. Community Choice Energy can also lead to lower electricity rates and ratepayers will always retain the ability to return to current method of electricity procurement (through PG&E) through an opt-out process. The positive aspects of this program include additional local investment in energy generated here in Humboldt County and Rio Dell. This means the retention of jobs and new jobs in Humboldt County related to energy production and less dependence on sources of energy from outside of the county. The City Council needs your opinion on this matter! Click here for a FAQ on Community Choice Energy. Click Here for the Redwood Coast Energy Authority Website on Community Choice Energy. 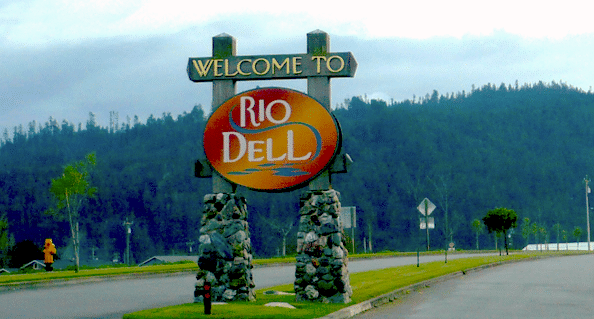 Community Choice Energy Survey, City of Rio Dell, October 21, 2016.